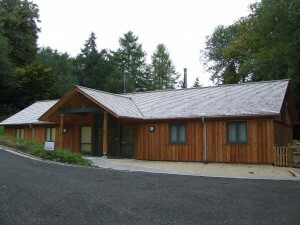 Our Outdoor Learning Programme offers a variety of walks and workshops to utilise the beautiful landscape of the Ironbridge Gorge World Heritage Site and the Trust’s community room which is located in a fully accessible award winning eco-build set within the woodlands of Sunniside Old Deer Park in Coalbrookdale. Description: Be introduced to the fascinating tradition of western herbal medicine. After learning some basic theory we will be getting ‘hands on’ with harvesting some plants and trying simple remedies. 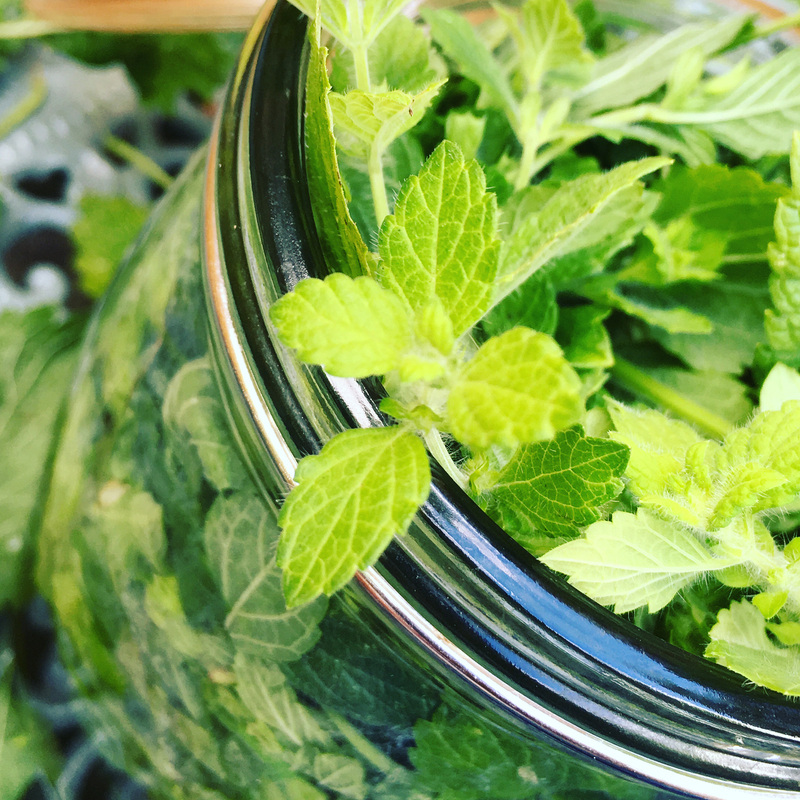 You will be invited to ask about how herbs can help with specific conditions. Cancellation: If you need to cancel your place, please contact us as soon as possible. Cancellations more than 4 weeks before the course date we will retain 50% to cover administration costs. Cancellations within four weeks of the course dates are chargeable in full unless we fill the place. If you book and we have to cancel, then you will receive a full refund. 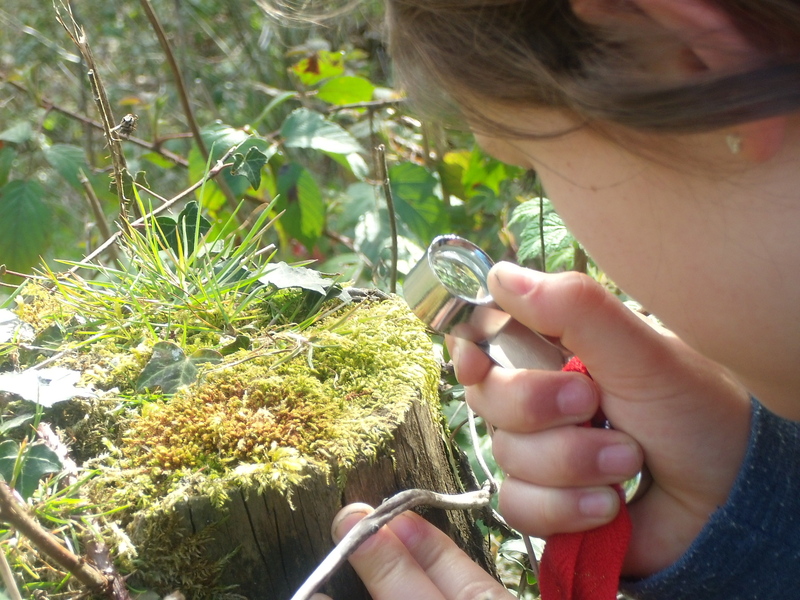 Workshops: You will be outside for all or part of the day. Tea and Coffee will be available. See ‘NB’ for any extras you may need to bring with you. Description: British sheep are woven into the structure of the British countryside. Join Teri and Becca to learn a little of the history of wool production and textiles and visit our Soay sheep. 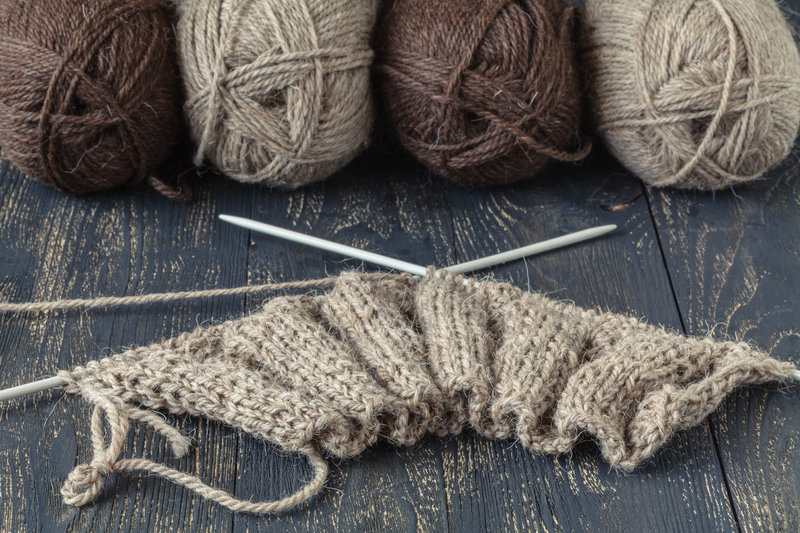 We will weave a coaster with a Welsh motif and knit a mug hug using local yarn. Description: Walking and experiencing the landscape allows a personal refinement of feeling the sense of a place. We will focus on the medium of charcoal sketching to develop your own drawing sensitivity. 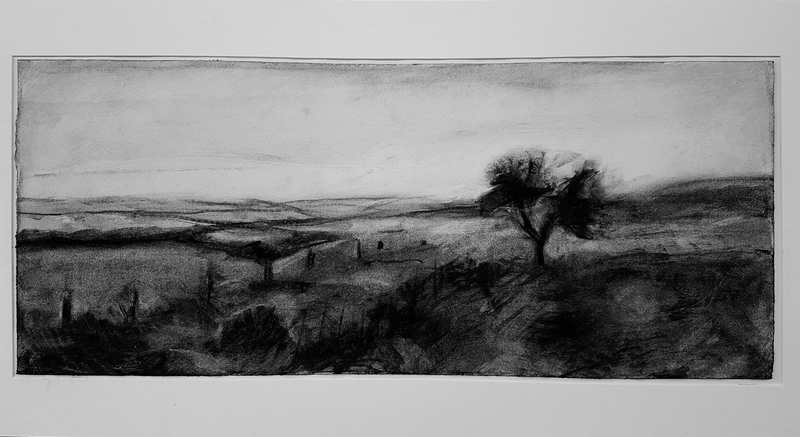 Nigel will teach aspects of drawing techniques, such as expressive mark making, interlocking shapes, tonal value and landscape perspective. Description: Sam will introduce the extensive and exciting potential of painting with drawing inks. 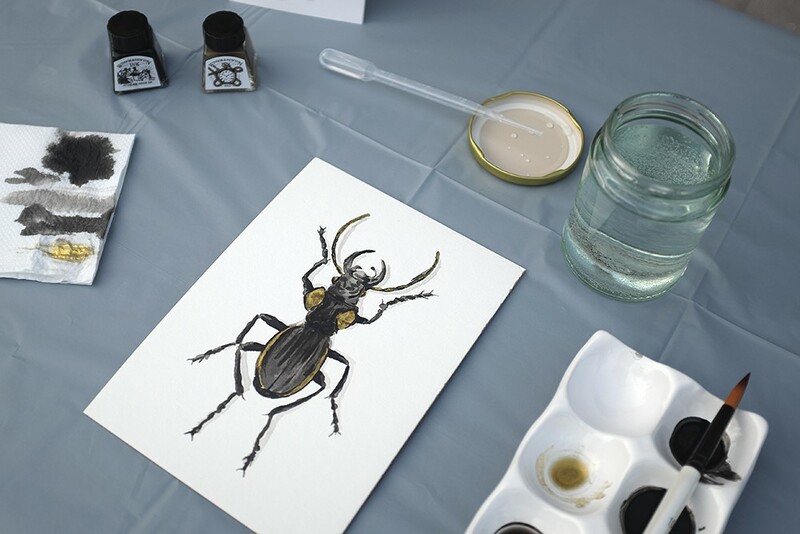 We will explore simple yet effective methods to create unique and striking art, inspired by natural forms, collected during a peaceful woodland walk. N.B. sturdy shoes, packed lunch. Materials and tools will be provided but attendees may bring additional watercolour paper and brushes. Extra paper will be available to purchase. Wear old clothes/apron as inks may stain. 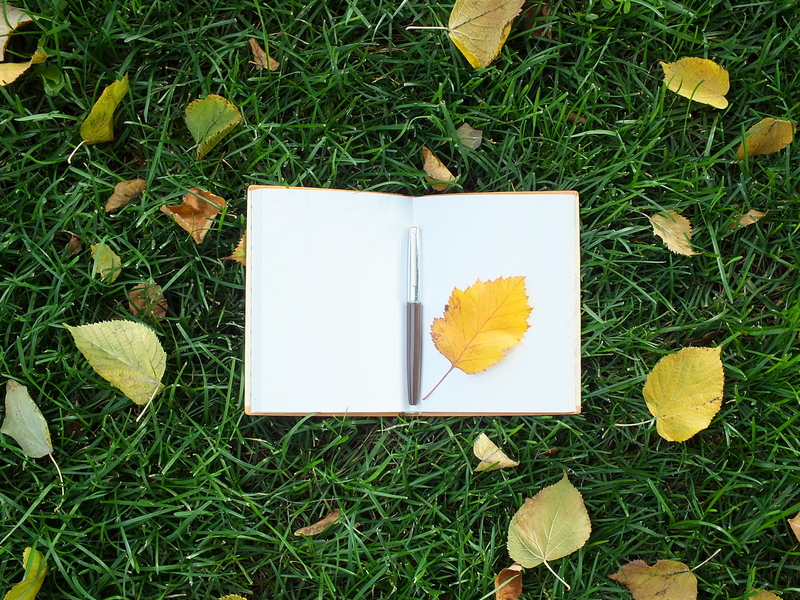 Description: Using inspiration from nature and a multi sensory approach, this workshop looks at how nature can influence and form the basis of creative writing. All abilities welcome. Description: Use natural materials to make a simple hedgerow or gathering basket. 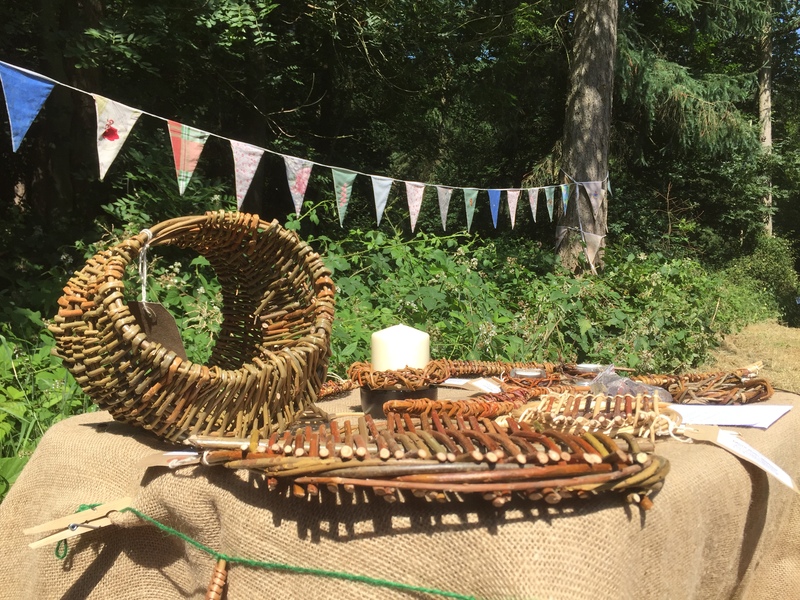 After exploring local woods to gather all sorts of pliable material we will use our gathered materials and willow provided to weave a small frame basket. 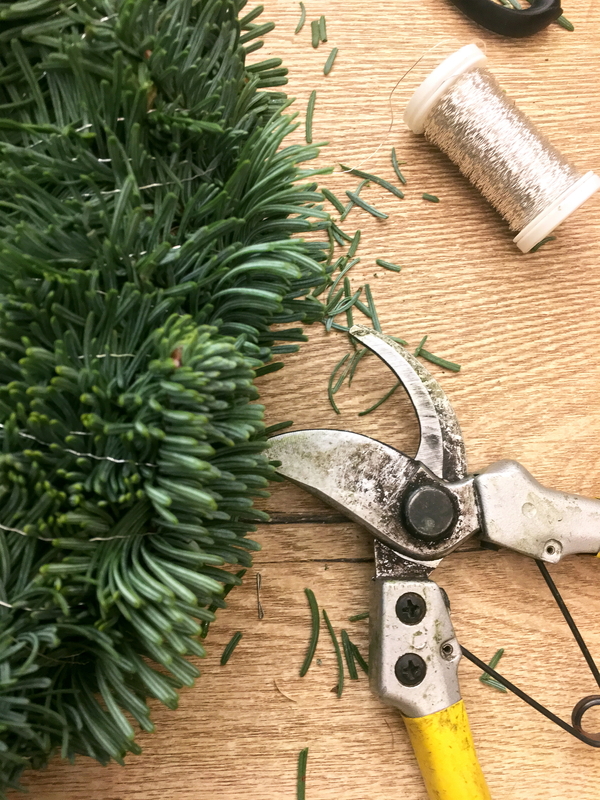 Description: Make your own traditional Christmas wreath with wire, moss, greenery gathered from our local woodlands and ribbons. Foliage will be provided but you are welcome to bring your own decorations to personalise your wreath. 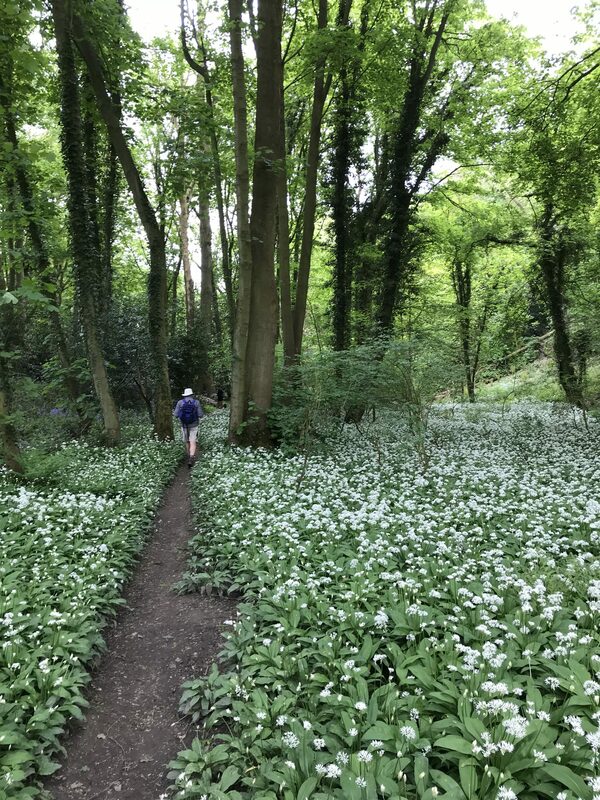 Description: Kick start your New Year with a 3 mile ramble around Sutton Woods a little explored woodland near Coalport, followed by a warming soup lunch. 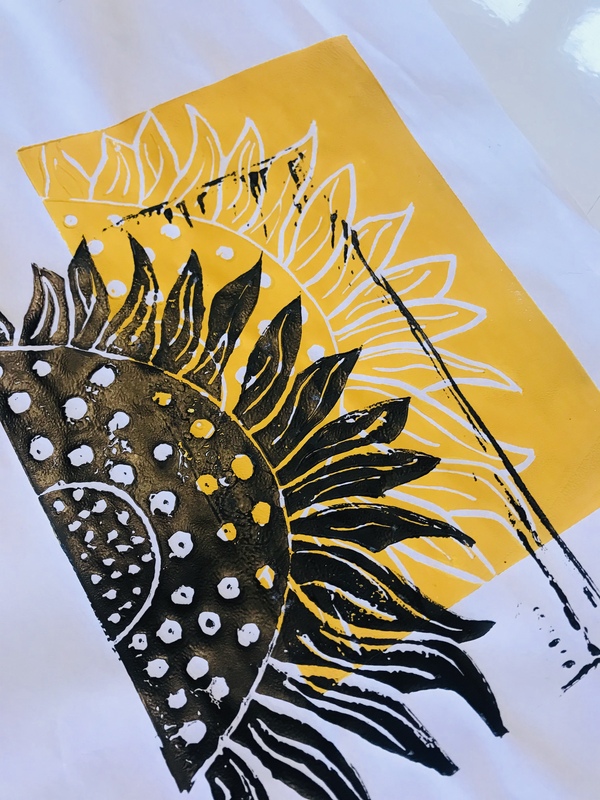 Description: Create a series of lino prints using inspiration from the local woodland setting. After a short walk along Ropewalk footpath to find your inspiration, you will carve lino blocks to create your own unique two colour prints.